People working in corporates, computer & mobile professional, sports persons, housewives, Children and elderly people all have different types of body pain. Most of the allopathic drugs available are having various side effects. 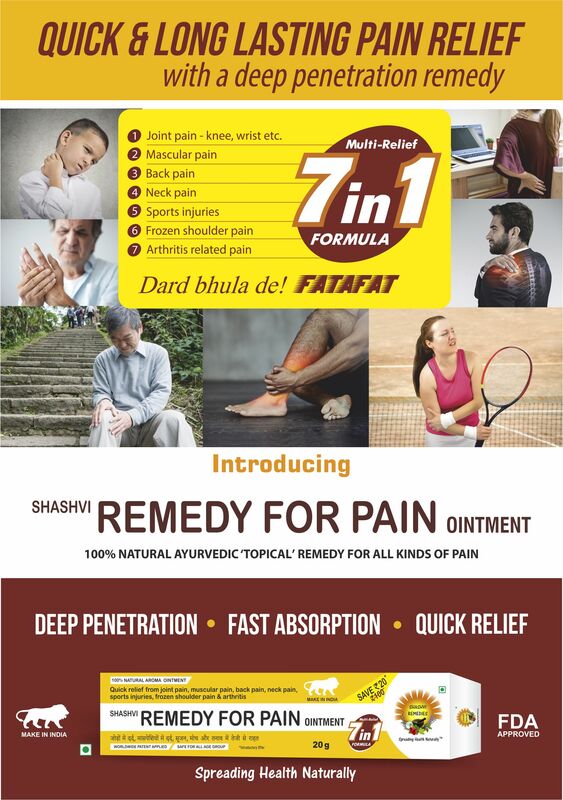 Shashvi Remedies presents an Ayurvedic natural product “SHASHVI REMEDY FOR PAIN. The most UNIQUE and AMAZING SMELLING Remedy for Pain Balm, in our opinion. 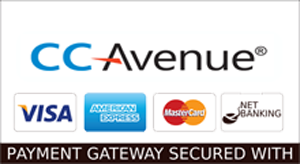 If you are not ABSOLUTELY amazed, receive a full refund from the manufacturer, Shashvi Remedies, no questions asked! SUPERIOR EXPERIENCE: If you are just trying our Good Remedy for pain Balm (ointment) for the first time and you do not switch to it permanently as your new favorite cream the manufacturer, Shashvi Remedies, will refund your money, guaranteed. HERBAL BALM. NO WATER, NO ALCOHOL, NO CHEMICALS OR STABILIZERS. No petroleum by-products, No Harmful Preservatives, No Parabens, No Artificial Colors, No Artificial Fragrances. SAFE & EFFECTIVE INGREDIENTS like Pure Camphor, Blended Natural aroma oil, Mustard oil, Mineral oils, Organic Beeswax deliver targeted benefits. Quickly relax the mind from pain. Can be combined for Holistic Health with Acupuncture, Acupressure, pain killer Pills and more. MADE IN INDIA. We are Government of India recognized innovative company offer Natural & Organic Herbal Balms.